Russian cross-country skier Sergey Ustiugov has claimed the Tour de Ski title, becoming the first athlete ever to win six out of seven stages of the prestigious event. Ustiugov entered the final 9km free-style race at Italy’s Val di Fiemme on Saturday with 1.12 minute lead over his nearest rival. The Russian put in a solid performance on the track to secure his victory, claiming the Tour de Ski title with a time of 3:24:47. Norway’s Martin Johnsrud Sundy was second in the overall standings, 1,02 minutes behind, with the podium completed by Dario Cologna of Switzerland. 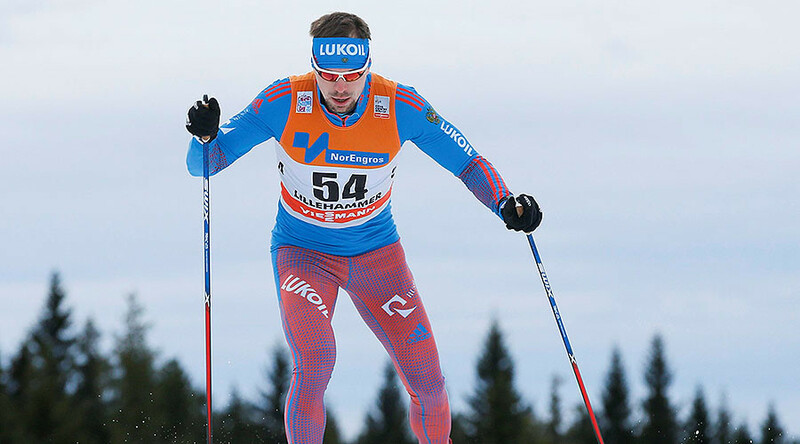 Ustiugov topped six out of seven races in this year’s Tour de Ski, which included five straight stage wins beginning with the opening one. The 31-year-old became the first ever to lead the event from start to finish, and to collect that many stage wins. He is also just the second Russian to lift the Tour de Ski title, following the success of Aleksandr Legkov in 2013. The prestigious Tour de Ski race has taken place annually since the 2006-07 season, inspired by cycling’s Tour de France.